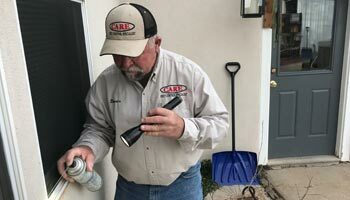 Care Pest Control provides general pest control services for homes in the Durango and Cortez areas. 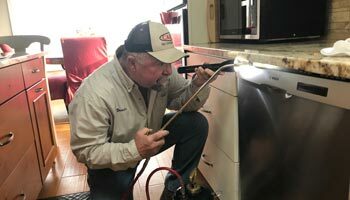 Whatever insect is bugging you, we have the equipment, experience, and dedicated staff required to remove your infestation safely and effectively. Our extermination treatments protect your home from spiders, ants, and earwigs to name just a few. We offer one time treatments to eradicate these and other insects from your home, we also offer quarterly maintenance programs to keep your home free of pests long-term. Our number one goal is to restore your comfort and peace of mind in your home. Whatever your pest problem is, rest assured Care Pest Control will work as quickly as possible to solve it. At Care Pest Control, we know that rodents in your home not only make you extremely uncomfortable; they also cause damage to your home’s structure through their gnawing and burrowing. They can squeeze in through openings as small as ¼ of an inch. Without notice, your home can be invaded by these pests, and they have the potential to spread disease to humans, which poses a threat to your physical wellbeing. We will eliminate any species of mice or rats from your home through a combination of exclusion, baiting, and trapping. We have maintenance programs available as well to ensure your home stays free of these large pests. Our baiting program can be outside only, we bait them before they get in! We also provide termite control for homes in Southwest Colorado. The key to termite control is preventing them from entering your home in the first place. Termites destroy wood quickly and significantly—protect your home with our professional control treatments. Call Care Pest Control if you suspect you may have termites. 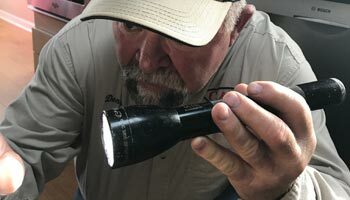 We begin our services with an inspection of your home, and if termites are found, we will tell you what treatment is best for you and your home! We will give you a written estimate of our treatments. We also recommend a termite inspection every couple of years.